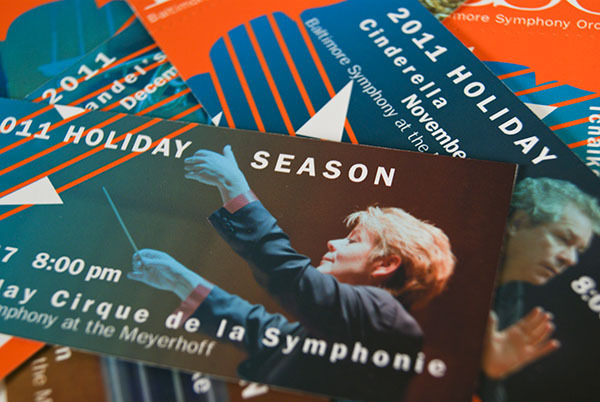 A fresh new look to make music more accessible and interesting for the Baltimore Symphony Orchestra (BSO) Holiday Season. 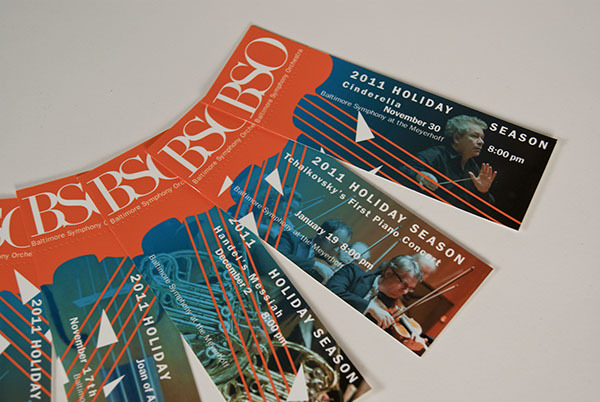 The original designs are inspired by a collage made early in the design process. 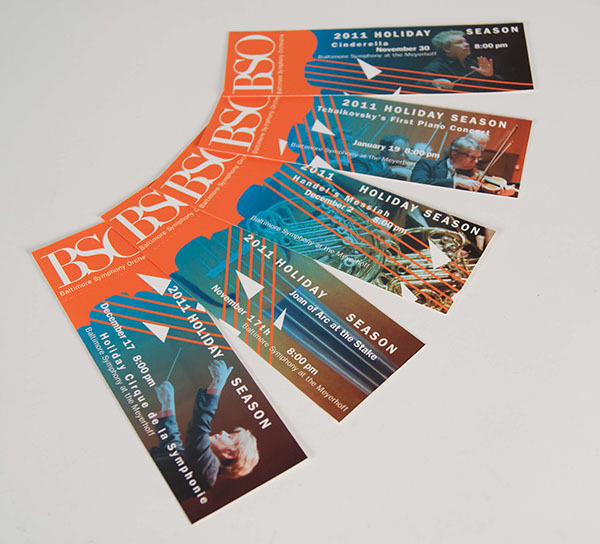 First designed was a Mural, then a Ticket series, followed by a Calendar of Events. 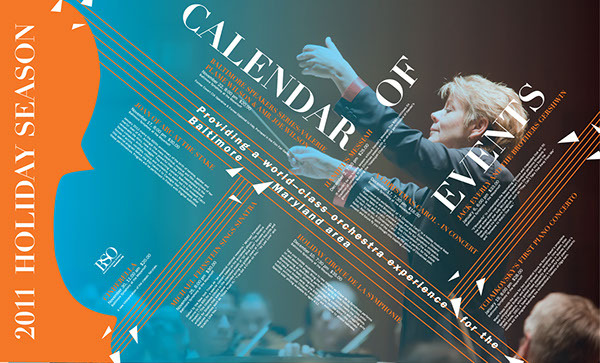 A Mural, Ticket Series, and Calendar designed to make classical music more accessible in the Baltimore Symphony Orchestra.